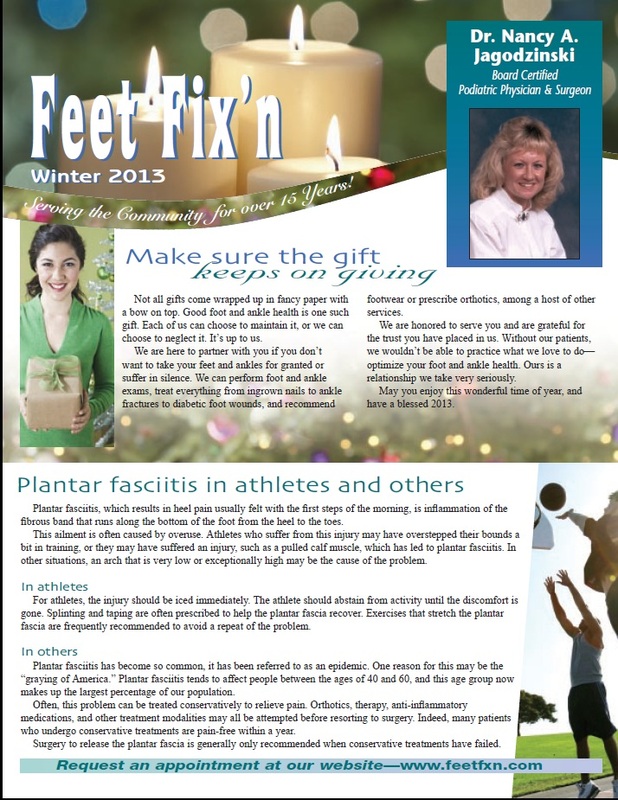 Click to download our Winter 2012 Newsletter! 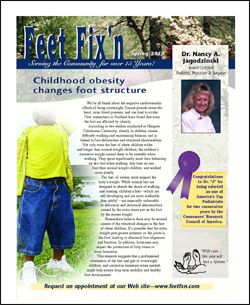 Click to download our Fall 2012 Newsletter! 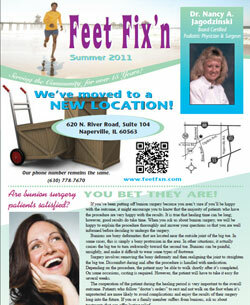 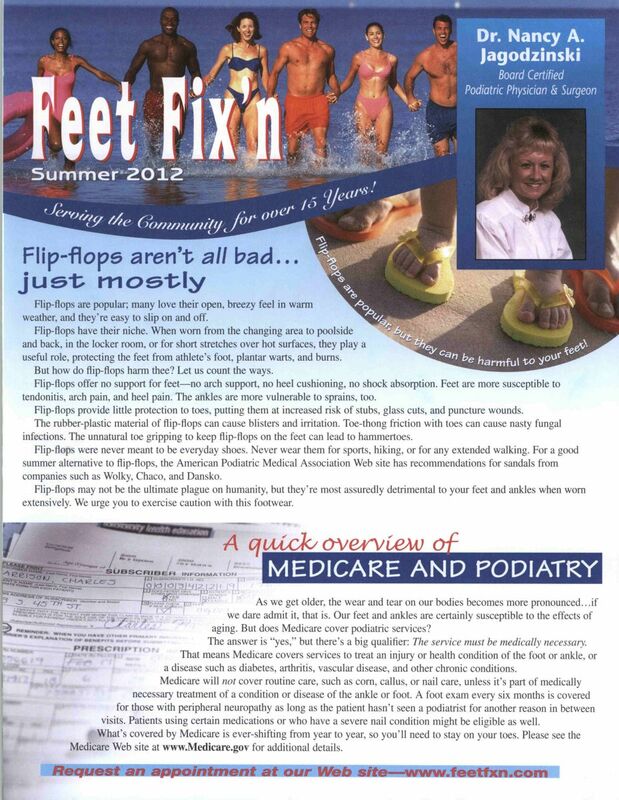 Click to download our Summer 2012 Newsletter! 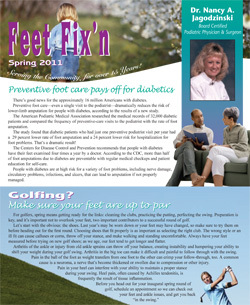 Click to download our Spring 2012 Newsletter! 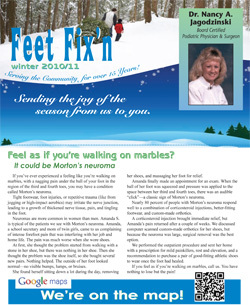 Click to download our Winter 2011-2012 Newsletter.